For eight generations, Montreal has been home to the Joseph family. There are still twenty-three Jewish families in the area who can trace their ancestry back to Henry Joseph. 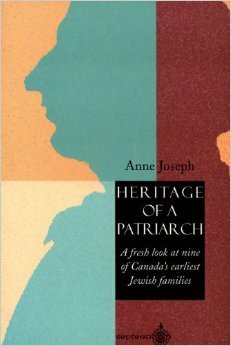 The Josephs have been intertwined with many other leading Quebec Jewish families. Through them, we discover the history of Jews in Quebec.